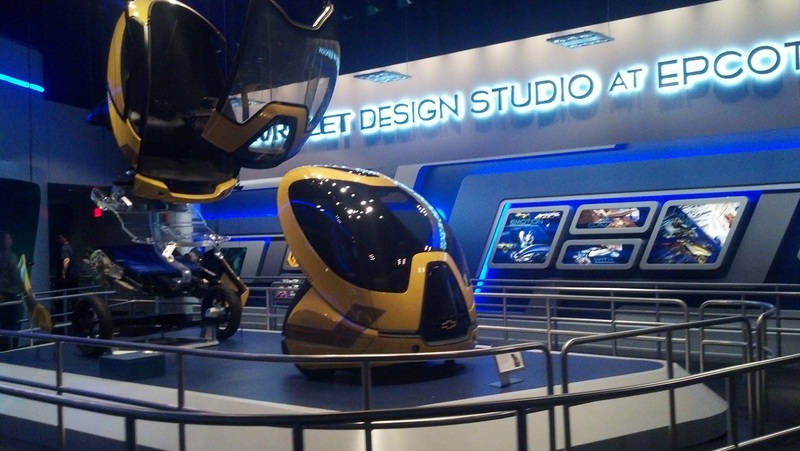 Test Track, with new digital design vision, Re-Opens for Multi-Sensory Fun! 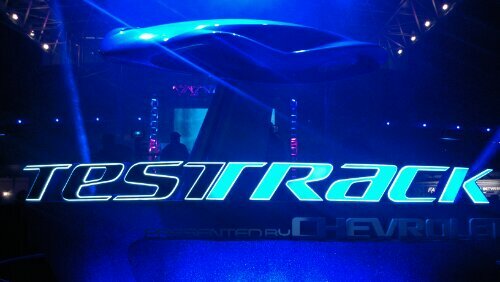 The re-imagined version of Test Track officially reopened tonight with a small ceremony and a giant party. 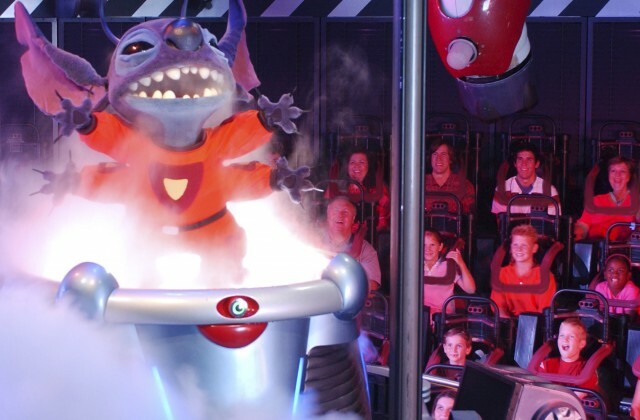 Disney execs, VIPs, media, dignitaries, and even the lowly Disney blogger were all invited in to enter the world of automotive design as never before, creating their own virtual concept, then boarding a “SimCar” ride vehicle to race through a thrilling series of performance tests. 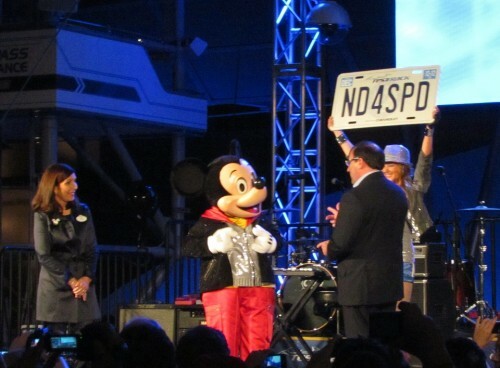 For the dedication ceremony, Mickey Mouse took the stage with Disney parks president Meg Crofton and Alan Batey, CMO at GM, to officially open Test Track. The band One Republic was also on hand to help the attraction get a rocking start. 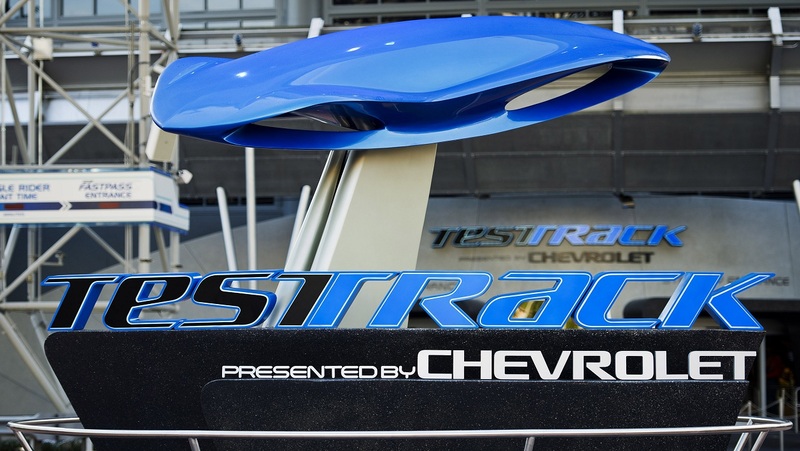 The iconic Epcot attraction, a new collaboration between Chevrolet Design and the creative team of Walt Disney Imagineering, celebrates how meticulous design not only shapes the look of Chevrolet cars, trucks and crossovers, but drives their performance on the open road. For inspiration for the project, Walt Disney Imagineers made numerous visits to Detroit, collaborating with Chevrolet designers and touring the inner sanctums of Chevrolet’s design studios.